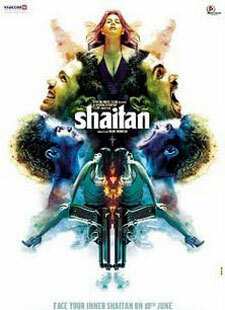 Fareeda song belongs to the Bejoy Nambiar's film Shaitan starring Abhijeet Deshpande, Shiv Pandit, Nikhil Chinnappa and Kirti Kulhari. Fareeda Lyrics are penned by Sanjeev Sharma while this track is sung by Suraj Jagan. Ae saansein fanaa hain fareeda oh!